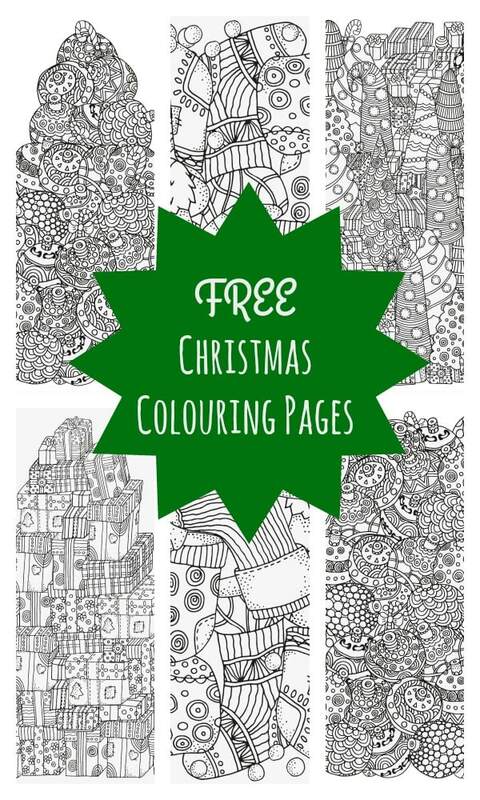 5 Absolutely Free Beautiful Christmas Colouring Pages…. 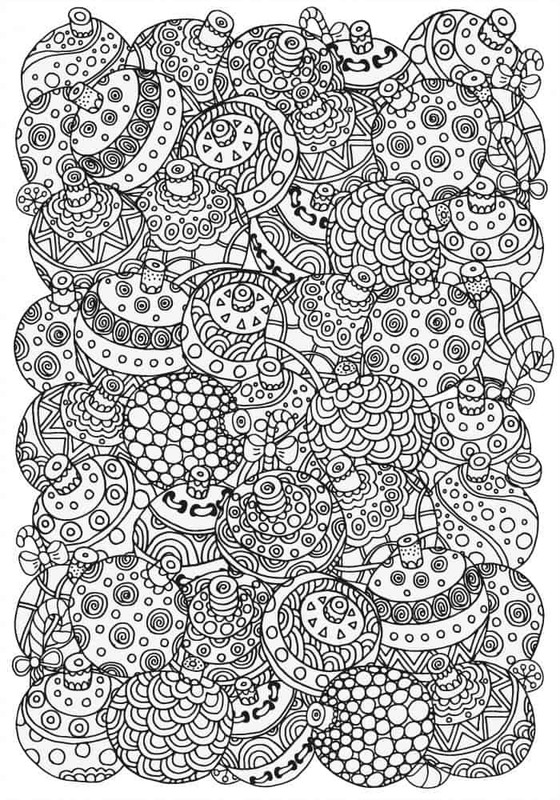 I got out a selection of colouring pencils and sat down at the table ready to be relaxed and soothed as I coloured in the weird leafy pattern and flowers from the picture I’d printed out. 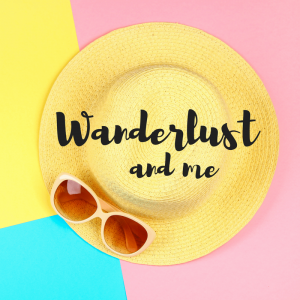 No, because I like things to look pretty so I was too busy thinking about what colour matched what colour to actually relax. 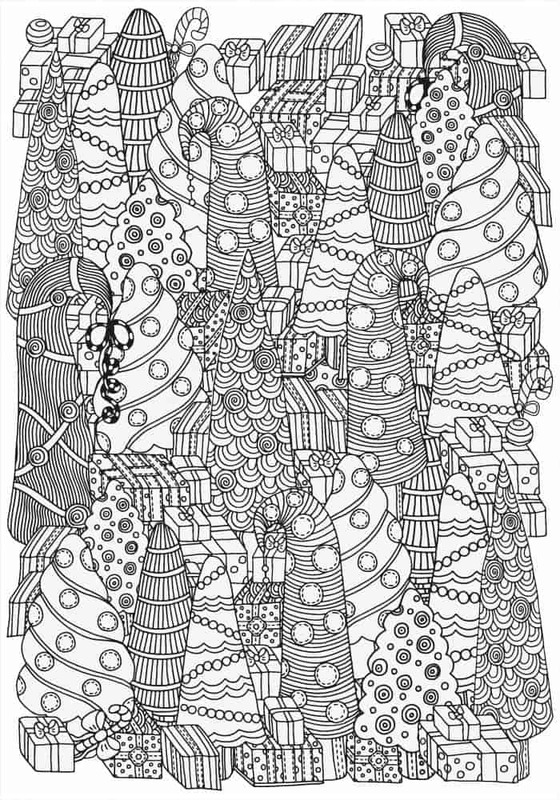 My totally non-crafty teenager came and sat next to me, picked up a pencil and joined me in the non-relaxing colouring. 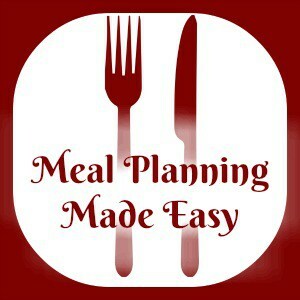 We chatted, caught up on our day and made plans and it was lovely! So I wasn’t magically relaxed by the pictures but I still had a great hour or so with Miss Frugal which means that I’m now a fan of colouring for grown ups for a whole different reason. 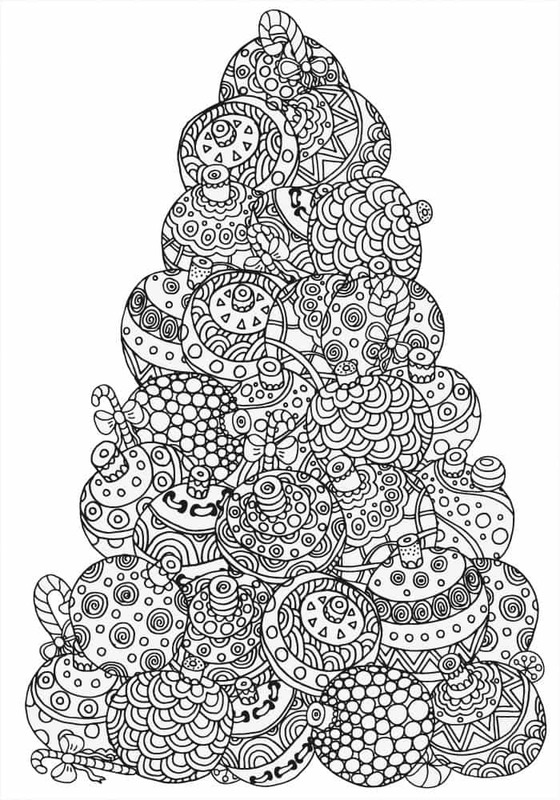 Lots of people that I know are huge fans of this and I know that it is definitely a relaxing activity for some people so give it a go – you never know what might happen! 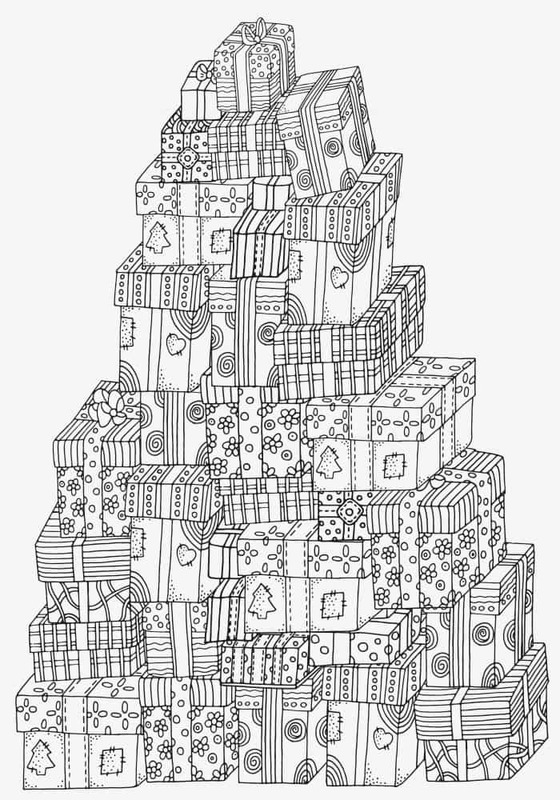 And so you don’t have to spend any money, here’s five Christmas colouring pages for you! 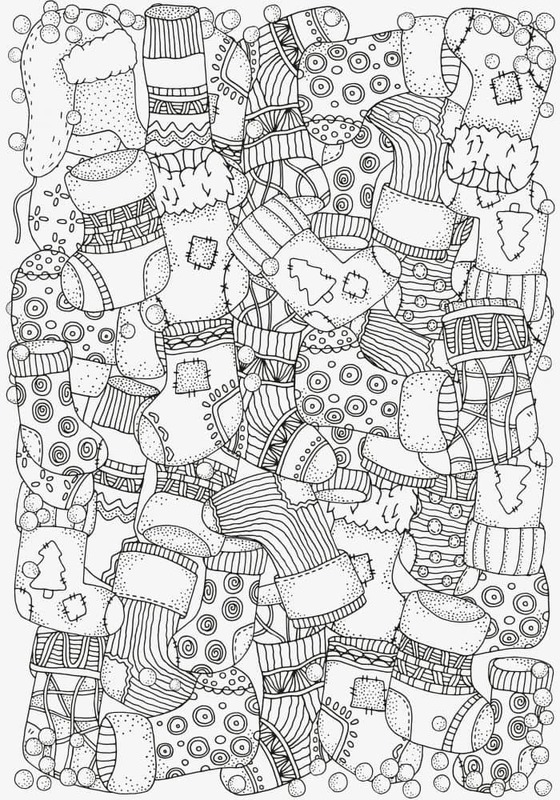 Just click on the images to see them full size and you can then print them out and colour away to your hearts content…. We’ve sat together a few times now and coloured in and I love the time we spend together doing it – I just wish she would use colours that I like! 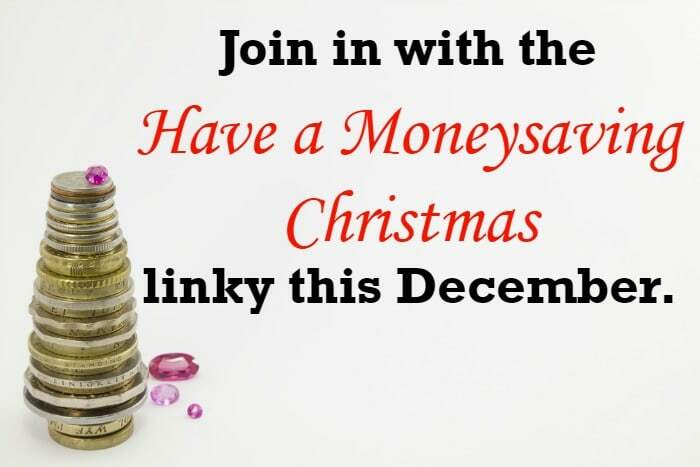 Join in with the ‘Have a Moneysaving Christmas’ linky this December….